Have a look over our volunteer projects Thailand wide to find out which areas you are most interested in, and don’t hesitate to contact us should you have any questions. 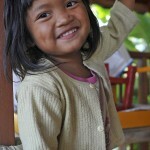 Based in an impoverished Bangkok slum, this project involves taking care of children aged three to five years of age. 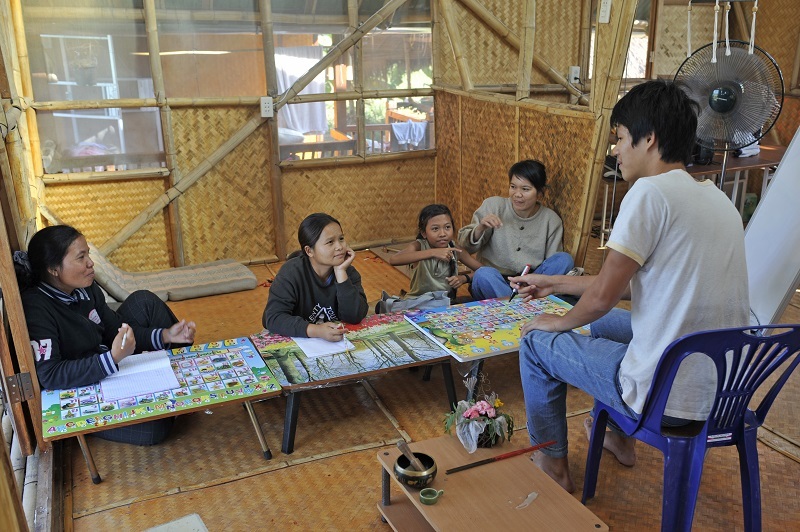 Volunteers assist full-time teachers and caregivers with daily tasks, and take the initiative to plan activities or English lessons for the young learners. With your help, these children may find the skills and ambition needed to one day graduate from the slum altogether. The average Thai student studies English in school from an early age. However, these studies focus on grammar and rote memorization. In some cases, the chance to practice English with a fluent English speaker is all that it takes to inspire more progress. With that in mind, FFA volunteers who work on the English education project serve as catalysts for student development. An amazing variation on the standard English education project, this assignment takes volunteers behind the scenes of a Buddhist temple in either Bangkok or Chiang Mai. Work with novice monks on daily English lessons and learn firsthand what life in a Buddhist temple is really like. The International University for Monks is located in Chiang Mai, and it receives young Buddhist monks from all over Asia (only half of the students come from Thailand). Volunteers assist full-time teachers with English instruction, lesson planning and grading. This orphanage is located in a prominent slum in Bangkok, and the children here are either true orphans or victims of neglect or abuse. Every moment that volunteers spend with these children is important, as these interactions help to shape these little ones’ worldview and to overcome the extreme challenges that life has already handed them. 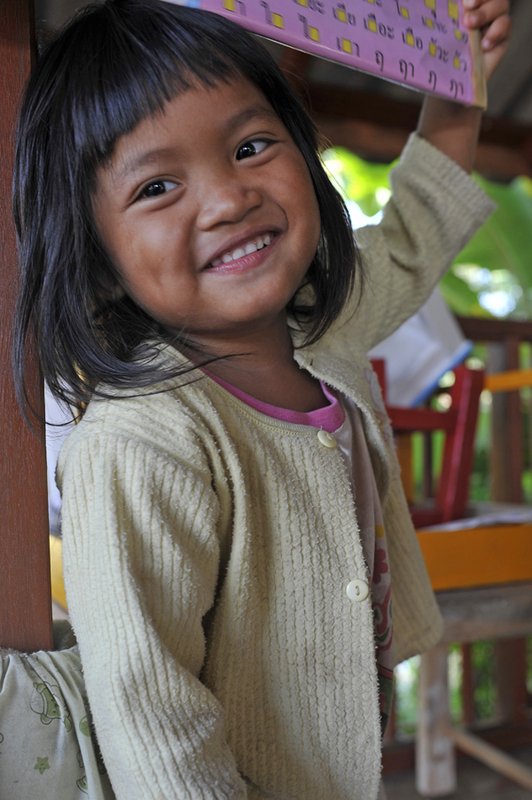 The Chiang Mai orphanage is located in a more rural area outside of Chiang Mai city proper. One out of four children in the orphanage suffers from HIV, and specially trained staff are on site to administer the special care they require. Volunteers plan activities and games, help with homework, and lend a hand with household chores. This Chiang Mai children’s home is operated by an important child advocacy group for Northern Thailand. Children range from 4 to 18 years of age and come from a variety of backgrounds. Some are orphans; others are victims of abuse or neglect. Volunteers spend time with the children and assist around the compound with various daily duties. The stakes are high for these mothers, and your support to their needs and your investment of time and effort will better their family’s future. Single mothers face similar challenges all over the world. For this placement, these challenges can be overcome by equipping disadvantaged women in Northern Thailand with the skills and confidence they need to turn their lives around. Join forces with foundations dedicated to eradicating the stigmas and challenges that young single mothers face in Bangkok. Volunteers may be asked to help with English instruction, childcare and a variety of other tasks. In some cases, those lending a hand to our volunteer projects in Thailand such as this one, may be asked to accompany expecting mothers to the hospital for check-ups. This elephant nursery is located in the Chiang Mai countryside receives a handful of daily visitors. Learn more about these enormous creatures. FFA volunteers enjoy much closer access to the elephants, assisting with their daily care and staying overnight in a rustic house with views of the valley. The Single Mother’s Home exists to help young mothers in Chiang Mai overcome the challenges that single motherhood poses. Volunteers from FFA can lend a hand in a couple of different ways. Specifically, they may assist with some daily gardening tasks and – when needed – some outdoor construction. This is one of our most unique volunteer projects in Thailand, and we have positions available in both Chiang Mai and Bangkok. Join the ranks of a private hospital and shadow a doctor as he or she makes the daily rounds, treats patients and, in some cases, performs operations. 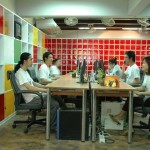 Interns at this project help to produce one of Chiang Mai’s forerunning English-language magazines. You’ll see this magazine all over the north of Thailand, and it’s well-read by tourists, expats and those involved in the hospitality industry. Gain hands-on experience from local leaders in publication.